EffectiveSoft leverages over 15 years of practical experience in healthcare software development to provide medical facilities with custom solutions. We help caregivers to manage all kinds of complex medical data and to contend with everyday issues on their way to improved patient outcomes. Practice management software (PMS) handles complex day-to-day activities of medical practices. 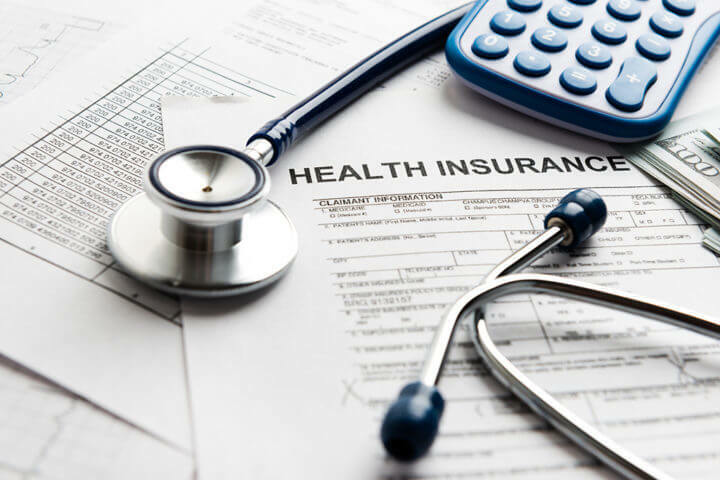 Such applications provide access to patient records, ensure patient registration and appointment scheduling, cope with billing and invoicing tasks, manage insurance payers, and generate timely reports. 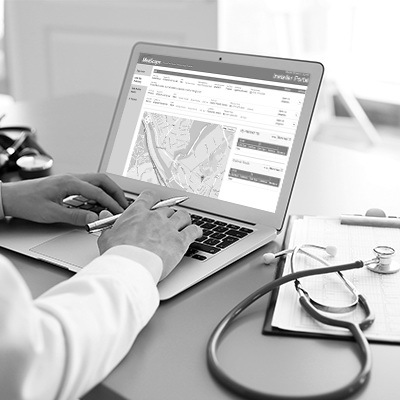 Software for patient management are used to optimize patients' experience by managing patient flow, using chronic patients control, tracking patient location, maintaining patient records, providing historical reporting, etc. Our tech experts create powerful solutions to help hospitals significantly improve patient outcomes and get rid of queues. Electronic records enable hospital personnel to effectively manage complex data and establish foolproof workflow, which in turn improves overall productivity. 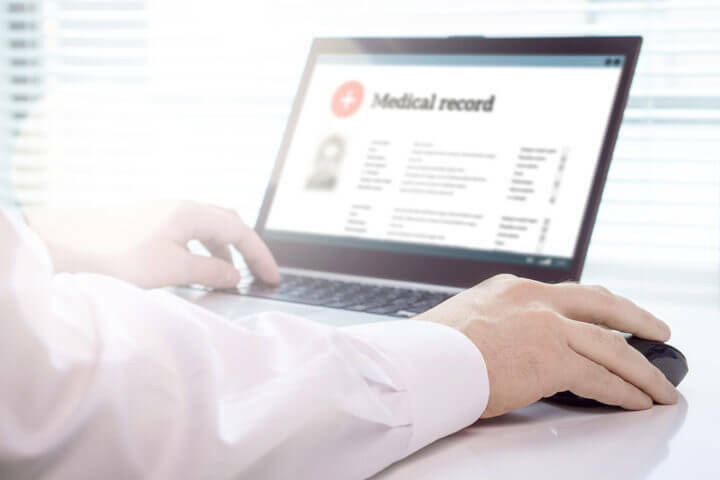 We build electronic medical record (EMR) and electronic health record (EHR) systems that help to get rid of paper records and securely collect, access, store and share all kinds of patient data. Healthcare Management Information Systems (HMIS) help healthcare institutions establish and maintain efficient workflow. Such systems catch, store, manage and transfer any type of health-related information and thus support healthcare professionals in wise decision-making, management, planning, and data analysis. 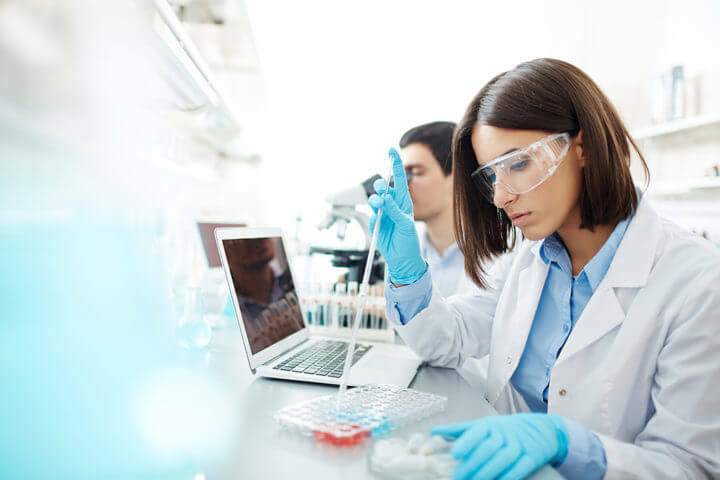 Biotech software and laboratory information management systems (LIMS) are aimed at streamlining laboratory working processes by turning large volumes of complex data into digestible and really useful information. 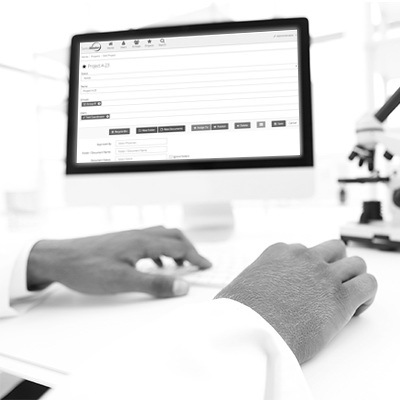 Our custom medical software is indispensable for bio-and blood banking management, microbiome studying, and genomic data tracking. Financial planning is crucial for any healthcare facility. 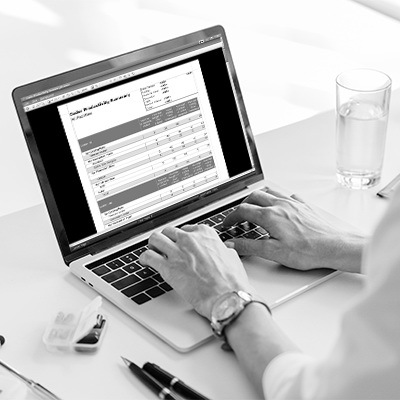 We build accounting and reporting systems that are used in financial planning and modeling, and we also adapt these processes to ever-changing industry requirements. Such apps are vital for supply chain management as well as maintenance of hospital equipment and inventory management. 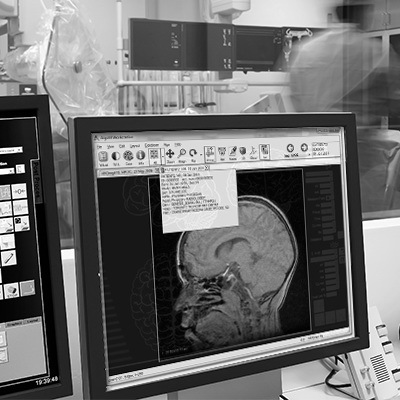 Medical imaging and radiology software is a must-have for any diagnostics department. We develop custom visualization and analytical solutions to read medical images (MRI, PET, CT). Such applications meet the requirements of modern diagnostics laboratories and fully comply with DICOM and other standards. 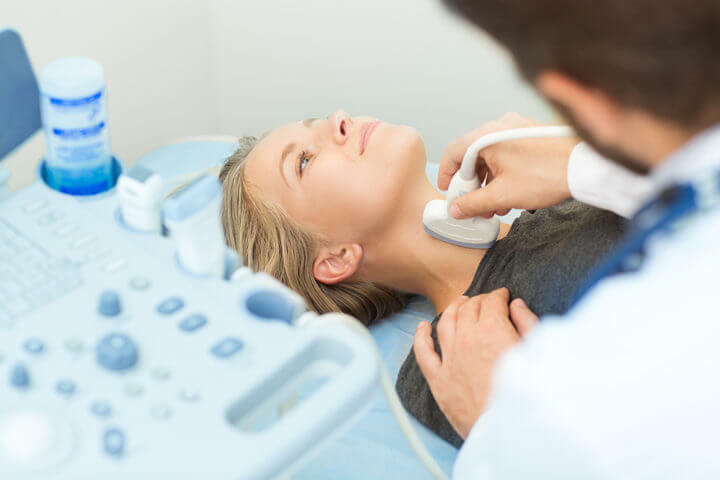 The majority of current medical practices carry out continuous analysis and research. 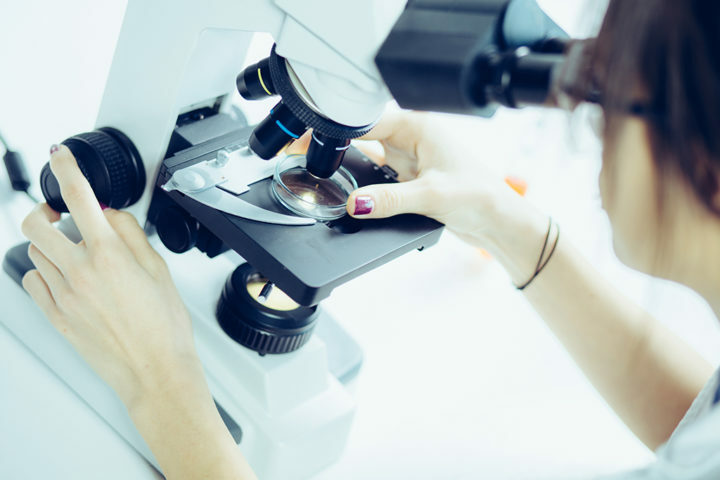 Our custom solutions for biomedical scientists provide tools for simulation, data and image analysis in such spheres as molecular biology, immunology, and psychology. Software development for medicinal chemistry focus on computer-aided drug discovery and design, which is actually a costly and time-consuming process. Chemical software solutions will help to carry out experiments and make cost-effective decisions before starting expensive drug synthesis. Pharmaceutical companies are in strong need of healthcare software development services as this industry has its specific demands that need to be satisfied. 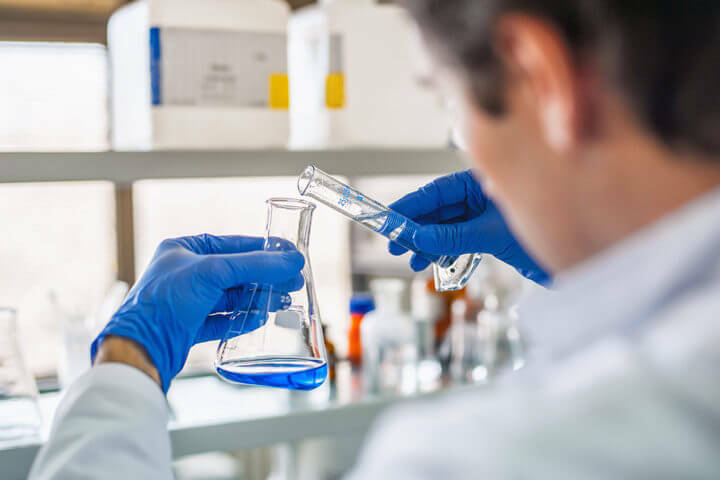 Our solutions cater for drug manufacturers, distributors and wholesalers assisting them in clinical trials and patient engagement, advanced inventory management, revision control, and serialization. 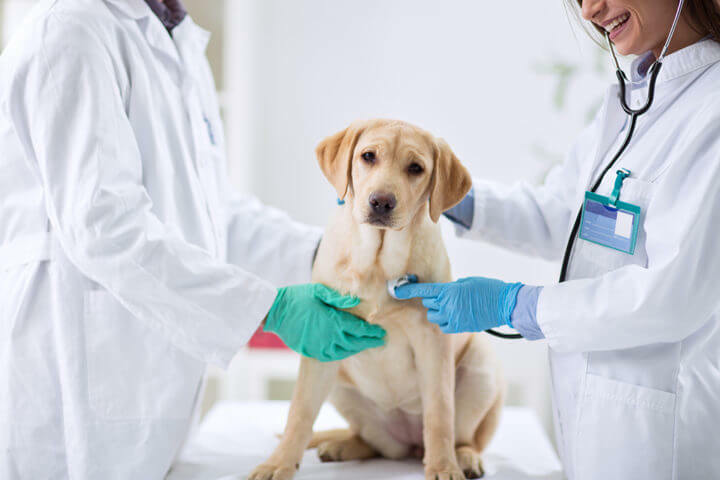 As an appreciated healthcare app company, we provide veterinary clinics with practice management software to address the needs of vets and their patients. We deliver robust solutions that help coordinate and enhance care quality by automating plenty of manual tasks. As a well-respected US custom healthcare software provider, we guarantee that our solutions ensure secure PHI and are HIPAA compliant. We deliver convenient and user-friendly mobile applications that significantly improve staff performance, provide faster data sharing, and facilitate communication between patients and doctors. Medical mobile apps also help in health tracking and distant health monitoring, which enhances overall care quality. High-quality integrated solutions for medical devices are in great demand in today’s technology-driven world. 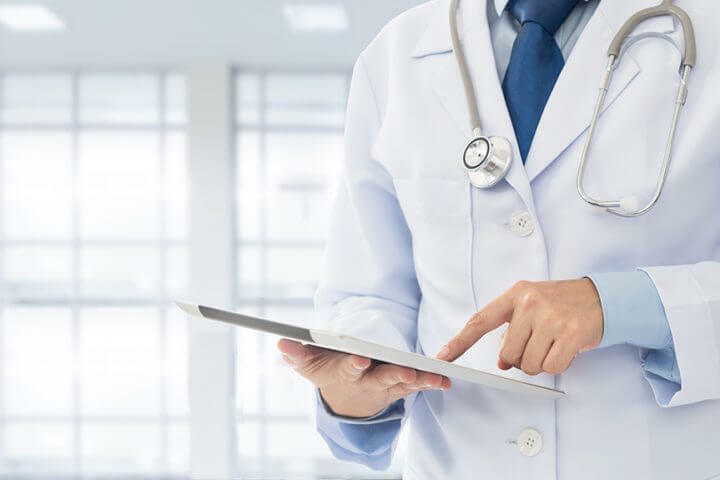 As a reliable custom healthcare software vendor, we ensure that our customers get secure healthcare devices apps that will perfectly correspond to the specific industry requirements. 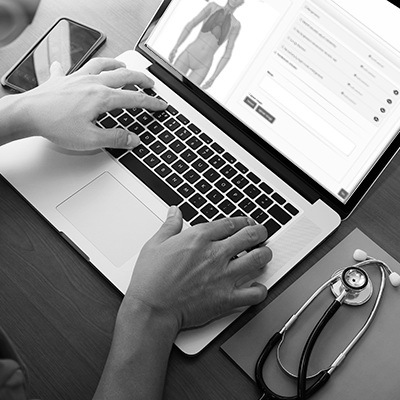 CMS-based websites allow healthcare providers to independently control and manage their web content, upload relevant and delete outdated images and data. 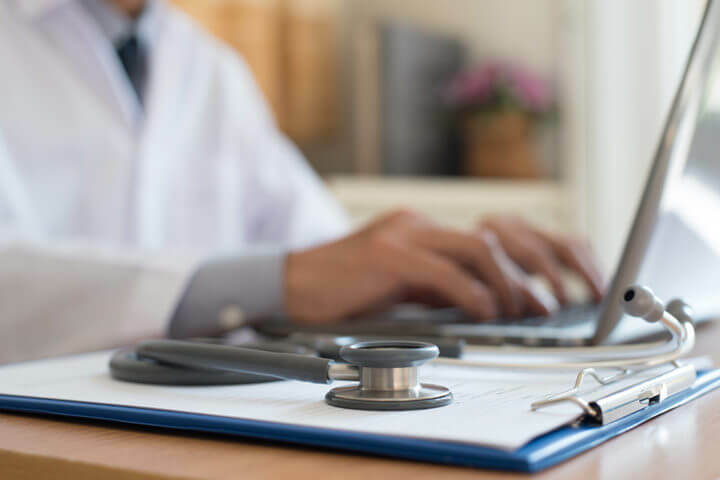 We apply our best practices and expertise to build custom medical websites and portals and integrate them with other systems (billing, booking and scheduling). 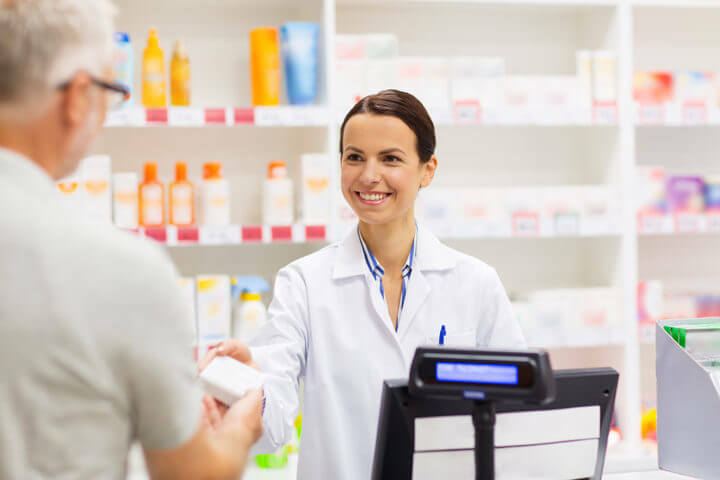 Medical customer relationship management systems serve as a great tool for establishing rapport with patients and other healthcare organizations. CRMs contain medical history records and patient information. They are used for automated email notifications, audience targeting, and predictive analytics. Virtual reality has become the trendiest technology for healthcare providing medical institutions with a unique opportunity to treat a wide range of mental health and chronic issues, thus significantly improving people's lives. Our seasoned experts develop custom VR software tailored to suit the requirements of any medical facility. With the growing number of connected medical devices and wearables (heart rate trackers, glucose monitors, etc. ), IoT apps have become one of the most sought-after solutions among healthcare givers. We get most of this tech trend and deliver custom IoT apps that assist in health tracking and can immediately react in emergency situations. Telecommunications improve distant access to healthcare services and are considered to be one of the most convenient methods of care delivery. We build custom telemedicine solutions that support in-home care, help to effectively manage chronic patients and provide routine day-to-day care, and allow treating minor urgent cases (allergies, colds, yeast infections). 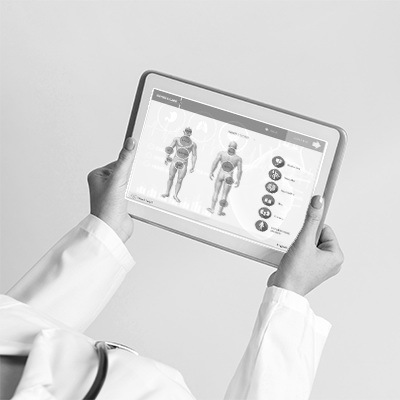 As a top healthcare software development company, we apply business and artificial intelligence and machine learning to any aspect of care delivery: diagnostics, images analysis, data management, and more. With these tools unstructured medical data is transformed into a powerful source that facilitates and enhances treatment decision-making.